I love these little motivatonal photos! 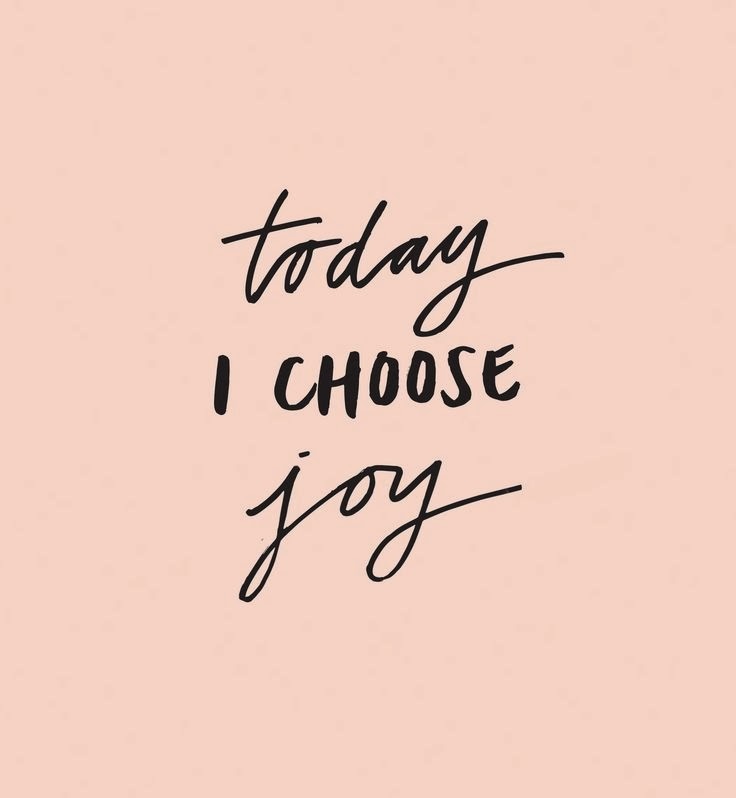 I am very definitely choosing this today. Thanks for the reminder Charlotte!